Summary: Manhattan, 1964. Vivian Schuyler, newly graduated from Bryn Mawr College, has recently defied the privilege of her storied old Fifth Avenue family to do the unthinkable for a budding Kennedy-era socialite: break into the Mad Men world of razor-stylish Metropolitan magazine. But when she receives a bulky overseas parcel in the mail, the unexpected contents draw her inexorably back into her family’s past, and the hushed-over crime passionnel of an aunt she never knew, whose existence has been wiped from the record of history. 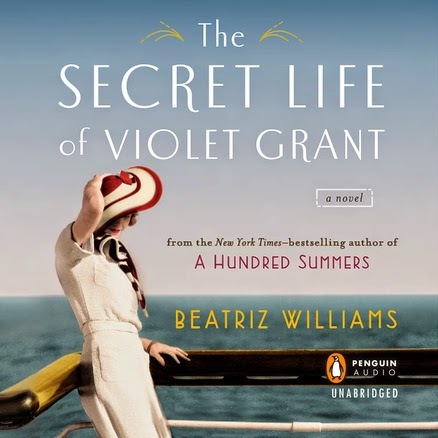 I have to admit that much of my summer was spent listing to THE SECRET LIFE OF VIOLET GRANT by Beatriz Williams. Granted, the audio is over fourteen hours so it couldn't have been that much of my summer. Yet, it took me forever to get through this novel. Part of the reason was that it was summer and I didn't listen to audio books all that much. Another part of it, though, was that this story didn't hold my interest like I had hoped. THE SECRET LIFE OF VIOLET GRANT begins in 1964 when Vivian Schuyler receives a surprise package. The contents of this package bring up more questions than answers, and Vivian becomes involved in learning about her family's secret past. 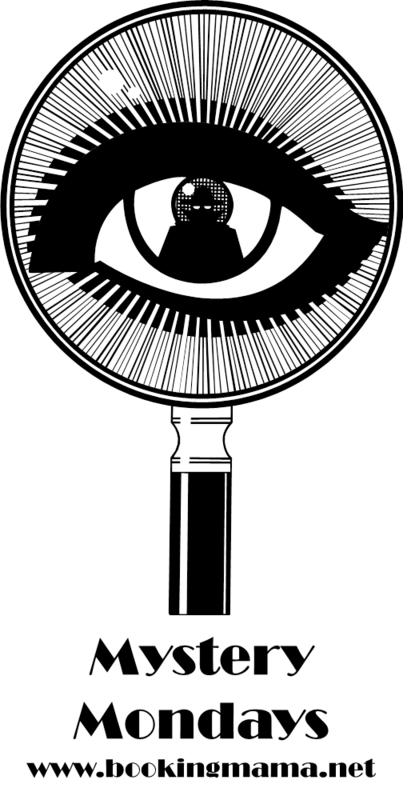 Vivian's aunt, Violet Grant, was a scientist who lived in Berlin in 1914; and she was quite possibly involved in the murder of her husband. As a budding writer for a magazine, Vivian decides to investigate the mystery surrounding her aunt. She discovers that Violet fell in love with her husband's former student Lionel Richardson, a captain in the British Army. As the beginning of World War I is on the brink, Violet and Lionel decide to run away together. However, it's also the same time that Violet's husband is found murdered. Was Violet involved in the death of her husband? THE SECRET LIFE OF VIOLET GRANT had all of the makings of a book I'd enjoy; however, I can't say that it workd for me. I liked the idea of a novel going back and forth between the two women's perspective, both from very different time periods; and I always am ready for good mystery. In all honestly, I think the author did a good job of balancing the two women's stories, and her research into the time periods was evident. The problem that I had was that I didn't really like either woman enough to be all that interested in their stories. I know, I know... I don't have to love the characters to appreciate a novel, but in this case, I think it would have helped. Both women were very strong, albeit in different ways; however, I was bothered by each one. Vivian was a little too bold and abrasive for me, while Violet ended up coming across as almost weak once she became involved with Lionel. For a woman who was such a brilliant scientist, I guess I wanted Violet to be stronger when it came to falling in love.... but keep in mind, I'm not a big fan of romance in stories. The mystery was somewhat intriguing and I can't say I figured it out (although I wasn't trying all that hard to figure it out.) The ending of the story had some interesting twists about Violet's life, and I did appreciate how the story eventually came together. Overall, I'd say this aspect of the story was my favorite. As far as audio productions go, I actually think this one was pretty good. The story was read by Kathleen McInerney, and she did a good job with both Vivian and Violet's stories. Each woman's voice was distinct and I never got confused as to whose story was being shared. In addition, she used a variety of European accents, and while I admit I'm not an expert with dialects, I thought she did a fine job with them. THE SECRET LIFE OF VIOLET GRANT would probably work for many book clubs. Since the novel was part romance, part historical fiction and part mystery, there is certainly something which should appeal to almost everyone. There is a reading guide with thirteen interesting questions. Some of the themes you might want to look into include secrets, the role of women, love, betrayal, honestly, adultery, friendship, and marriage. THE SECRET LIFE OF VIOLET GRANT didn't really work for me, but after looking at multiple reviews, I have a feeling that I'm in the minority. 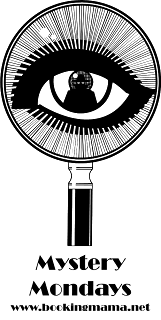 Give it a try if you like historical fiction books with an element of mystery. Hm, I had high hopes for this book but now I'm wondering if it's for me since I'm not crazy about romance or historical fiction. I don't know why I haven't gotten to this yet. Now I wonder if I'll like it.